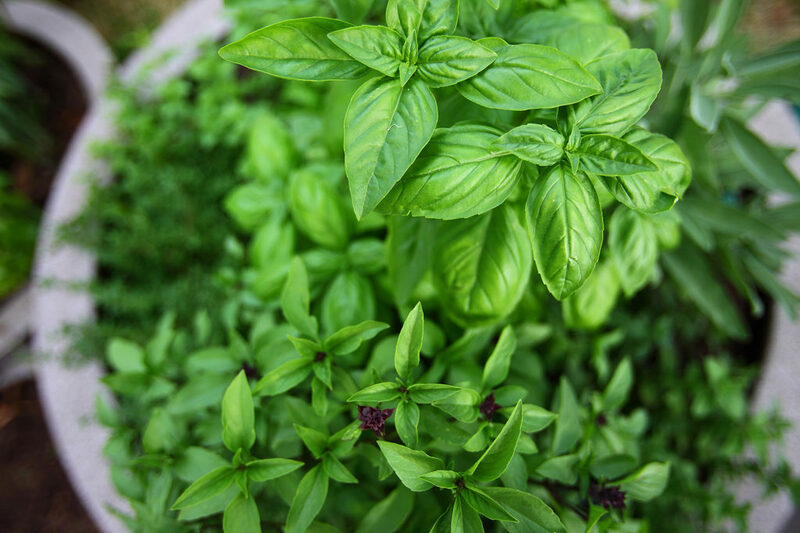 Whether you are a home cook or not, growing your favorite culinary herbs is deeply satisfying. Join us for this hands-on workshop where we will walk you through the basics of growing herbs and allow you to touch, smell and taste a number of varieties. This class is for novices and experts alike as you will learn how to grow herbs in containers and in the ground as well as how to harvest, preserve and serve up your bounty in tasty, unexpected ways. After, you will pick out your favorite herbs and create an herb pot. Bring pots and containers from home or treat yourself to new ones here. We recommend that all of your planters have holes in the bottom for drainage. Remember to bring your gardening gloves if you don’t want to get your hands dirty! This workshop requires prepayment of the $10 workshop fee. The workshop fee includes your instruction, potting soil, recipes to take home and more. Plants are additional. Outside plants are not welcome.